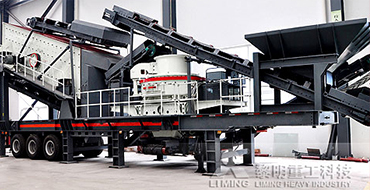 Based on more than 30 years’ manufacturing experience and advanced technology, Liming Heavy Industry constantly breaks through the shackles of patterning and makes crushing line movable. 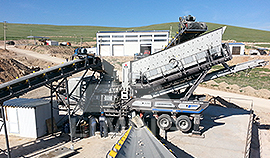 Mobile crushing plant expands market in the worldwide and provides strength for 300-800tph production line. 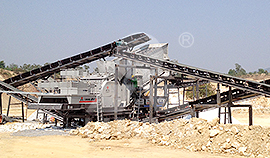 As a powerful machine, primary crushing plant is equipped with efficient jaw crusher. 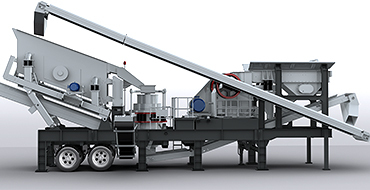 It takes advantages of large crushing ratio and productivity efficient. 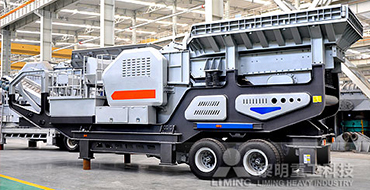 This mobile crusher can be used in secondary crushing process. 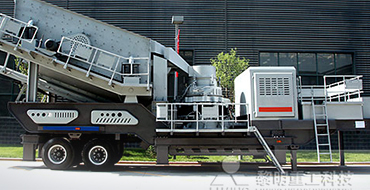 Combined with other mobile crushing plant, this machine can help to realize more complex production. 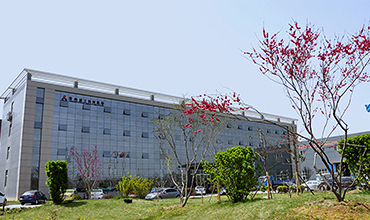 This machine is equipped with efficient hydraulic cone crusher. 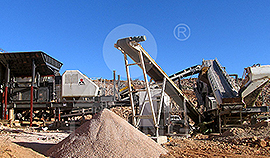 And the fine crushing equipment can satisfy customers’ specific requirements. Equipped with vertical shaft impact crusher, this machine takes advantages of high efficiency and large crushing ratio. There are many models can be selected. This machine is equipped with sand washing machine to finish washing, classifying and edulcoration. So it can be widely used in metallurgy, construction, hydropower. This machine consists of vibrating feeder, crusher and vibrating screen. 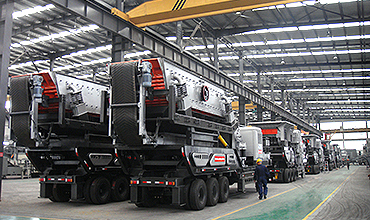 Changing main machine can reach new capacity. It is more convenient and dependable. 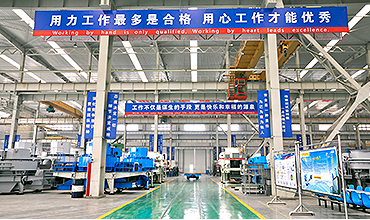 Integrating research, development and sell together, Liming Heavy Industry creates a series of high end equipment based on 300,000㎡ of production base and hundreds of CNC equipment. 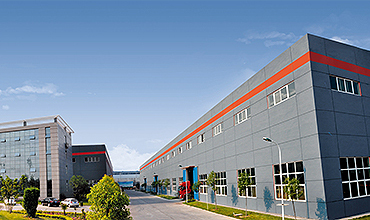 The company has got ISO9001:200 international quality system certification, European Union CE certification and Russian GOST certification. 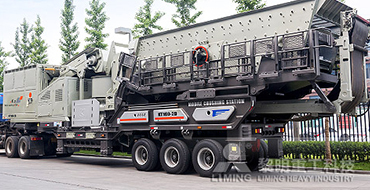 The mobile crushing plant made in Liming Heavy Industry has sold to 130 countries and districts. In Russia, Crimea, Kenya, Chile and etc. Countries, this machine is expanding market constantly. 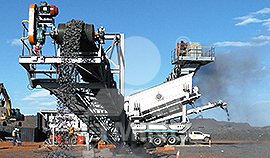 Mr. To**, South Africa: My 400tph mobile crushing plant has ran for3 years, and the quality is stable and reliable. Mr. Ar**, Thailand: Even I hesitated when choosing manufacturer, I think it is a right decision choosing LIMING. Mr. Be**, Kazakhstan: The after-sale service of LIMING is pretty good. The solution is often offered very timely. Mr. Pe**, Russia:　I come from Russia where there is a branch of LIMING. It makes communication more convenient. 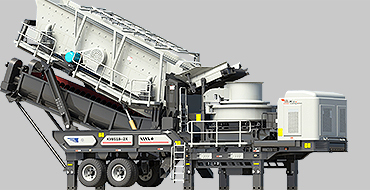 If you are also interested in our Mobile Crusher, Contact Us Now ! 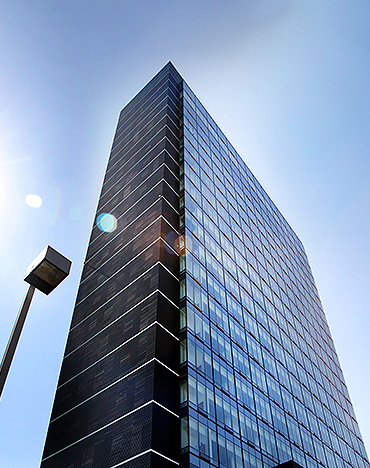 whatever price, installation, specifications, any other questions, Our expert will answer you immediately.